When you don’t have enough space on your hard drive to store files, you tend to go ahead and delete them. On the other hand, you also delete files when you feel that you no longer need them. There are instances where you would delete some important files accidentally as well. But when you come across the need to access that file again, you will end up with a lot of frustration. You would not know what to do in such a situation. The process that you have to follow in order to recover permanently deleted files from the computer is not difficult as you think. That’s because you will need to follow some simple steps to get the job done. In other words, you need to get your hands on simple and reliable free data recovery software. If you are looking for such file recovery software, EaseUS Data Recovery Wizard is the best option available to consider. Any person will be able to use this tool and get back all the deleted files from the computer system with minimum frustration. You will absolutely love the overall experience offered by it as well. How to recover permanently deleted files from your computer? In order to recover permanently deleted files, you should first go ahead and get EaseUS Data Recovery Wizard installed. You can download the setup from the internet and then proceed with the installation. 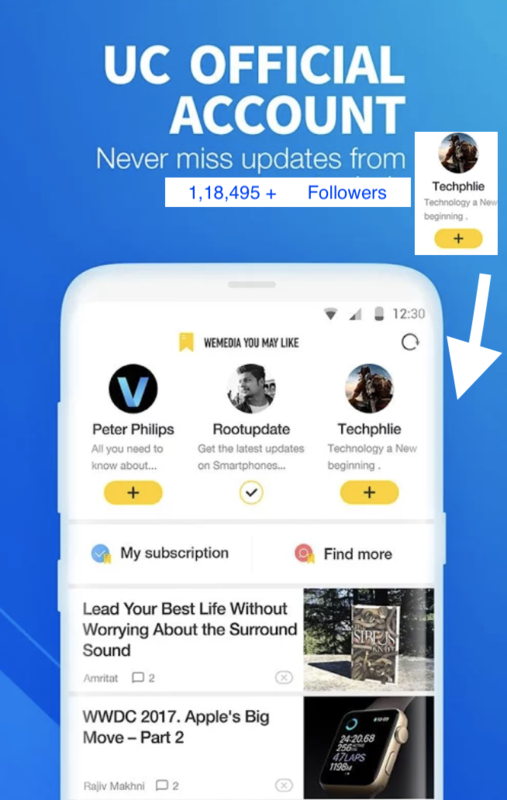 The steps that you have to follow for the installation are pretty much similar to the steps that you will need to follow when getting any other application installed on the computer. When you follow the steps, you will be able to get EaseUS Data Recovery Wizard installed. 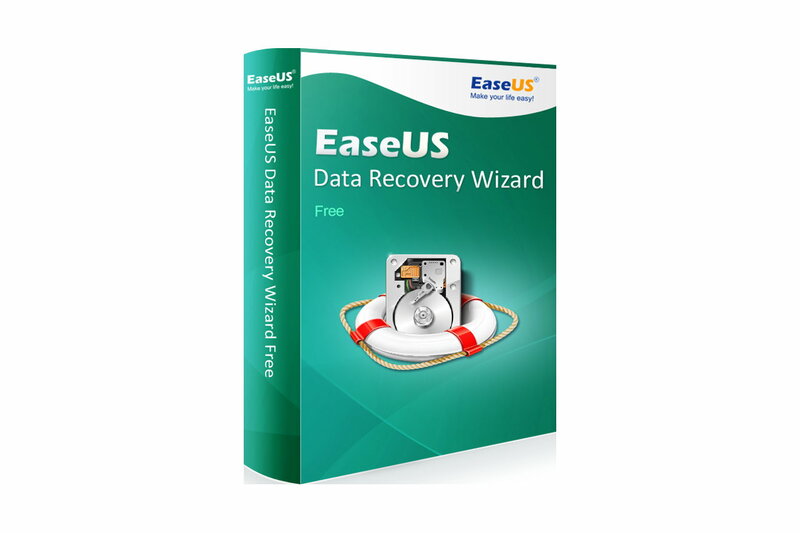 After the installation, you will be able to open EaseUS Data Recovery Wizard. On the main interface, you can see two different options as “Quick Scan” and “Deep Scan”. Out of these two options, you need to go ahead with Deep Scan as you are trying to recover permanently deleted files. It is even possible for you to use Quick Scan, but Deep Scan can guarantee positive results to you in the very first attempt. When you press Deep Scan, you need to keep in mind that the free data recovery software will deep dive into your storage device and look for the deleted files. Therefore, it will take some time for you to see the results. Once the deep scan is completed, you can see all the permanently deleted files. Now you don’t have to recover them one by one, because you can simply use the preview option available in this file recovery software to take a look at a quick preview. Then you can confirm the file that needs to be recovered and move forward with it. That’s all you need to do and you will be able to recover all the permanently deleted files from your system with minimum hassle.